WELCOME TO DTECHBAZE: LG Smart Watches Images Leaked Online, Releasing in February! LG Smart Watches Images Leaked Online, Releasing in February! We all know the Mobile World Congress (MWC) is coming up in February 2017 in Barcelona. So, we have seen leaks of Samsung Galaxy S8, Sony’s five new smartphones, etc. We have got another leak news of LG Smart Watches which is also set to release in February. So, now the question arises is, what all can we expect to see in these new smartwatches? Well, in both the watches you will be 4GB Storage, circular OLED displays, Bluetooth feature, and Wifi. 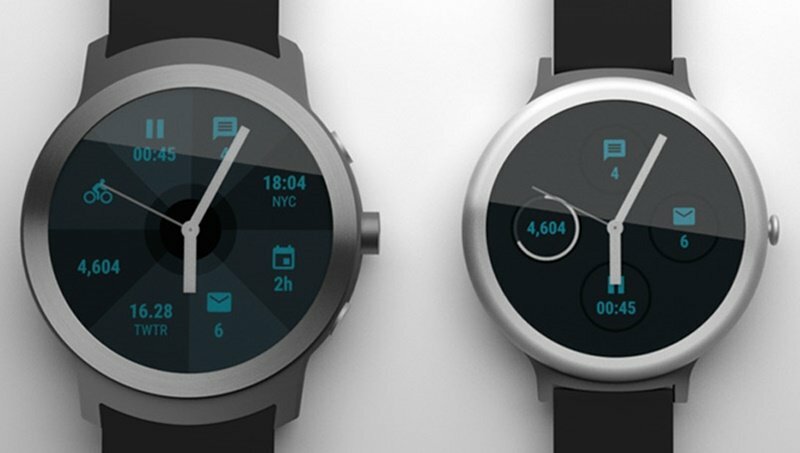 It’s said LG Watch Style will be coming up with 1.2 inches 360X360 pixel circular display. It will have 512 MB of RAM, and the battery power will be 240 mAh. Coming to the other watch, Sport is set to be a larger watch with 1.38 inch 480X480 pixel circular display. It will have battery power of 430 mAh, and it will feature 768MB of RAM. It’s also said the watch will have LTE support, GPS, heart rate sensor, and NFC Radio also. The watch is all set to release on February 9, alongside the release of Android Wear 2.0. We will know more details about these watches in February. Let’s see what these new LG Smart Watches hold for the people! Are you excited for the release? Let us know in the comments section below.